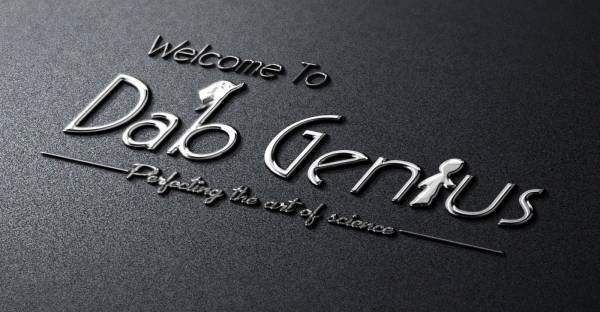 Dab Genius is a Cannabis Miscellaneous Company. Founded in the spring of 2014, Genius Extraction is owned and operated by its creators, Robert and Brenna Gaither. While Robert brings his sales prowess to the endeavor, Brenna’s strong background, education, and training in biochemistry establish the foundation for the company’s credibility in the extraction industry. With a strong understanding of the extraction industry’s current standards and best practices, the Gaithers came to realize there was a need that wasn’t being met in the extraction equipment industry: chilled ethanol extraction. With more research into the field, the Gaithers came to understand the process of extraction is better done through vacuum than through pressure, which is currently the industry standard. By extracting at considerably lower temperatures by way of vacuum, this new type of oil extraction machine conceived, designed, and brought to life by the Gaithers has been met with enormous accolades. A huge success did not stop the Gaithers from delving deeper — knowing the extraction industry is always in flux, the Gaithers pushed themselves to create new systems for extraction and tweaking existing extraction machines to help suppliers improve the quality of their extractions, be they essential oils, CBD oils, or any others. In short, what Robert and Brenna have engineered is a system for extraction that utilizes cutting-edge precision for total chemical separation. With the best in class instruments for extraction in the industry today, Genius Extraction is here to dramatically improve the options oil extractors have, regardless of the industry they’re in. Interested in connecting with the Gaithers? Fill out the form on the “Contact Us” page to request a Webinar or ask any questions you may have about any of the equipment, machines, or processes Genius Extraction brings to market today.